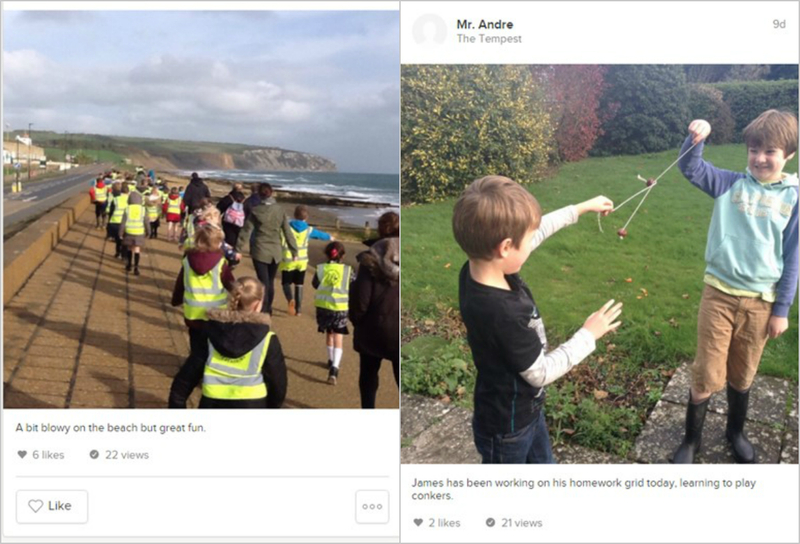 ClassDojo is a tool to encourage good behaviour in the classroom, children are rewarded Dojo points for their etiquette, manners, hard work and positive attitude within school. 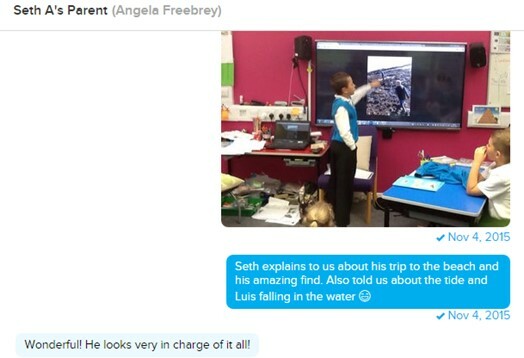 It also allows class teachers to share the exciting work that is taking place within our school. Each child has a profile, complete with their own avatar. Their Dojo points are recorded on their profiles so that it can be reviewed throughout the year. Families can also have logins so that they can view their child's achievements from home. Children will sign in using their username, while parents and teachers will use their email address. If you have not signed up already, you can visit the website here or download the Class Dojo app from iOS or Android. To connect with your child's class, you will need to register your name and email address with your own secure password. For the final step, you will need to retrieve a code from your class teacher. This will then give you access to review your child's reports and teacher's posts from their lessons. See below an example from Mr. Andre's class.